Besides the Kentucky Derby, our state has gained international fame for its bourbon. Kentucky produces over 95% of the world’s bourbon. 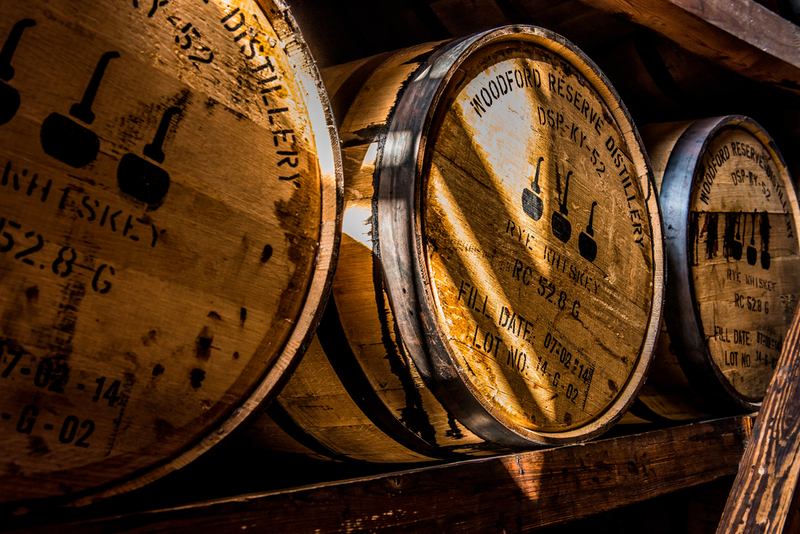 At any given time, there are over five million barrels aging within Kentucky. That’s more than the state’s total population. From The Bourbon Trail to the annual Bourbon Festival in Bardstown, KY, bourbon has become one of the state’s greatest trademarks. 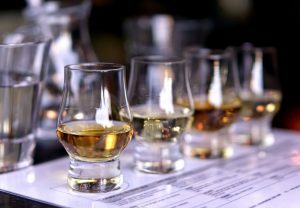 With so many different bourbons to choose from, choosing a distillery tour can be overwhelming. Here are our picks for the Kentucky Bourbon Trail’s must-see distilleries. 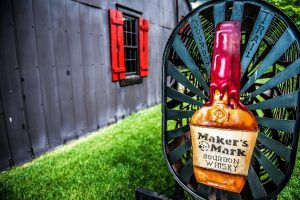 Located in Loretto, KY, Maker’s Mark provides the most charming bourbon experience. During a one-hour tour, you’ll walk through beautiful grounds and black and red barns. Additionally, you’ll see first-hand how each bottle is hand-dipped in Maker’s signature red wax. You can even hand-dip your own bottle to take home. Also, check out their “Behind the Bar” tour for a fun twist on your bourbon experience. 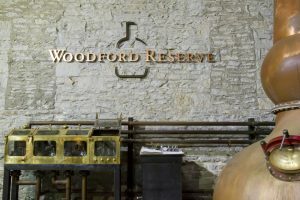 Located in beautiful Kentucky horse county, Woodford Reserve is one of the state’s oldest and smallest distilleries. Since 1812, the Woodford Reserve grounds have been used to distill hand-crafted, small-batch bourbon. This tour gives guests an intimate look into the history of Kentucky’s bourbon creation. Located just minutes from downtown Louisville, the original Bulleit Distillery, which opened first in 1935, reopened to the public in 2014. Bulleit Bourbon has a mysterious history surrounding its unique recipe and the disappearance of its creator. Visitors learn all about it while tasting Bulleit’s unique Bourbon Rye with a Whiskey Expert. The Kentucky Bourbon Trail offers many more experiences at Four Roses, Heaven Hill, Jim Beam, Wild Turkey and more. You won’t go wrong visiting any of these distilleries. Always remember to enjoy responsibly!